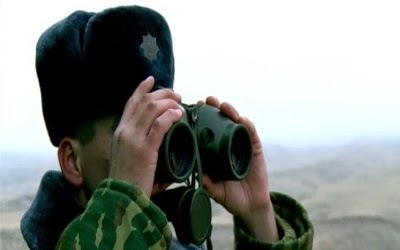 A group of Uzbek militants, as reported by Tolonews.com, claiming to be the members of Islamic Movement of Uzbekistan (IMU) militant group have allegedly sworn allegiance to Islamic State extremists in Afghanistan. They have released a video purportedly showing the beheading of an Afghan soldier in retaliation to detention of a number of female IMU supporters by the Afghan security forces in northern Faryab. 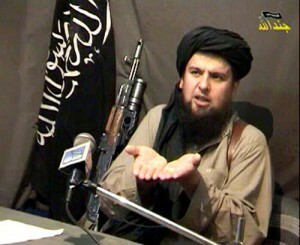 Sadullah Urgeni, shown in the video as the commander of Uzbek militants in Afghanistan, have called Abu Bakr al-Baghdadi, leader of Islamic State in Iraq and Syria, as their new leader instead of Taliban’s supreme leader Mullah Omar who the IMU militants believe can no longer be the leader according to Sharia as he has not been seen for about 13 years. Urgeni has reportedly said in the video that in retaliation to arrest of female IMU supporters, they have taken 30 Afghan soldiers captive, which they warned to behead if the Afghan government didn’t meet their demand. The Afghan government officials, however, are yet to comment in this regard. The IMU militants are said to be operating in the some unsafe areas in northern Afghanistan. A senior US official said that Washington might extend the stay of American troops in Afghanistan beyond 2016. 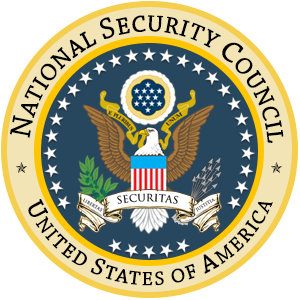 At a time when most of the US officials are stressing on withdrawal of troops from Afghanistan, the senior National Security Council official, Jeff Eggers, said that option to extend the stay of troops in 2017 is open for discussion. According to military terminology, retrograde is a process of troops and material withdrawal. He expressed optimism over future of Afghanistan and said that ties with between Kabul and Washington are going in the right direction. Obama and President Ghani have started discussing the Afghan government’s desire for further flexibility in the US withdrawal plans for next year, he added. 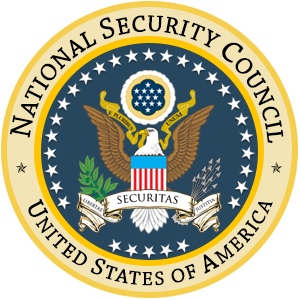 Spokeswoman for the National Security Council, Bernadette Meehan, said the US President Barack Obama is firmly standing on his plans to limit the role of troops to only embassy after 2016. Eggers’s statement gives a glimpse into uncertainty within the Obama administration as the US authorities are confused over timeframe of troops’ withdrawal and their duties. Gossips in Washington indicate that the United States might consider revamping strategy to end the ongoing war in Afghanistan. However, analysts say that with bullets the US could not end the war but through peace efforts only. 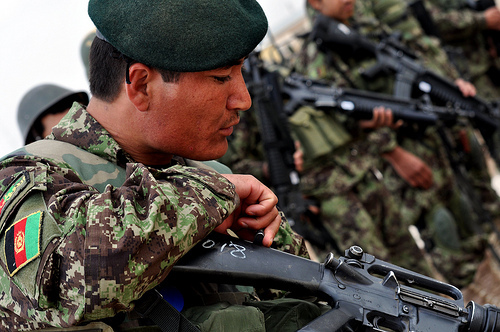 Recently, the Taliban denied talking to the Afghan government. The insurgent group said that it was annoyed by the Obama’s recent decision to delay pullout of the US troops. Foreign and Afghan political and military affairs experts are not so optimistic about role of the US troops in post-2014 Afghanistan. They say that when large number of foreign troops could not defeat the insurgents then how could few thousand troops will do this job. In India’s neighbourhood, Pakistan with a CTI of 122 is joined by Afghanistan with a CTI of 186 and ranked fifth. “A low CTI does not necessarily reflect the absence of risk as the US in the lead-up to 9/11 would have had a low CTI. It does, however, reflect a lower level of activity over the preceding 30 days (of the analysis), which means high-volume activity is unlikely but one-off events are always a possibility,” IntelCenter, a Washington-based company working for intelligence agencies said in a statement. “The CTI should never be the sole measure of risk in a country but rather one factor to take into consideration. The CTI is based solely on terrorist and rebel related activity. It does not evaluate other risk factors such as crime and political instability,” it said. The countries completing the top 10 include Nigeria (3rd), Somalia (4th), Libya (6th), Yemen (7th), Ukraine (9th) and Egypt (10th). The Global CTI is arrived at by adding up each individual country’s CTI. It serves as an overall indicator of global terrorist and rebel activity, it added. 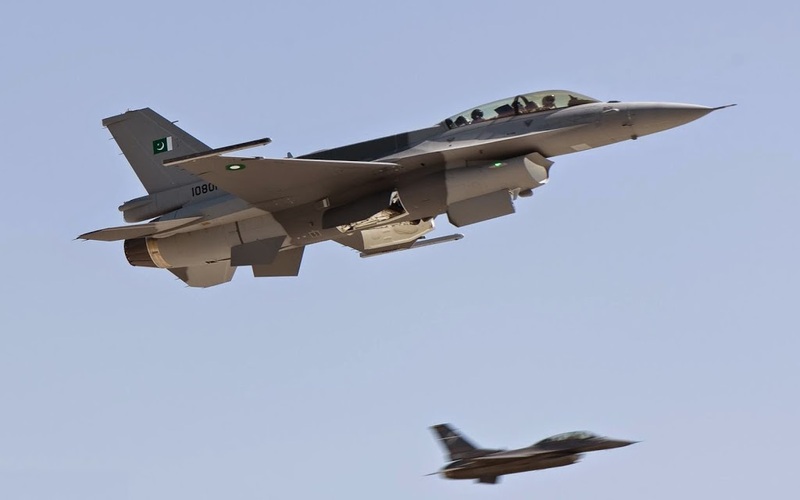 Pakistani state TV says a high-level delegation has left for Saudi Arabia to assess whether to take part in Riyadh’s coalition battling Shiite rebels in Yemen. The TV report Tuesday says the delegation includes Pakistani Defense Minister Khawaja Muhammad Asif, National Security Adviser Sartaj Aziz and some military officers. Pakistan has voiced support for the mission but is not taking part in the Saudi-led airstrikes. Asif said Monday that Pakistan hadn’t yet decided whether to dispatch combat troops. The Saudi-led coalition began airstrikes last week targeting the Iran-supported rebels, known as Houthis, who seized Yemen’s capital in September. Pakistani Prime Minister Nawaz Sharif has said his country will help protect Saudi Arabia’s sovereignty and territorial integrity. 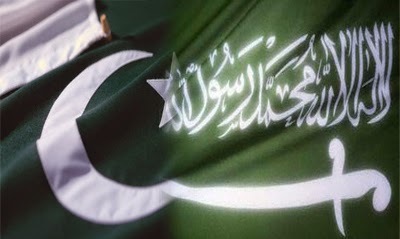 Pakistan already has 292 troops in Saudi Arabia taking part in joint exercises. 40 insurgents were killed and wounded during Operation Zulfiqar in southern Helmand province in past 24 hours, a statement issued by the Ministry of Defense on Tuesday stated. MoD statement adds that Operation Zulfiqar is successfully ongoing where insurgents are suffering heavy casualties. According to the statement 33 insurgents were killed and seven others wounded in Operation Zulfiqar during the past 24 hours. 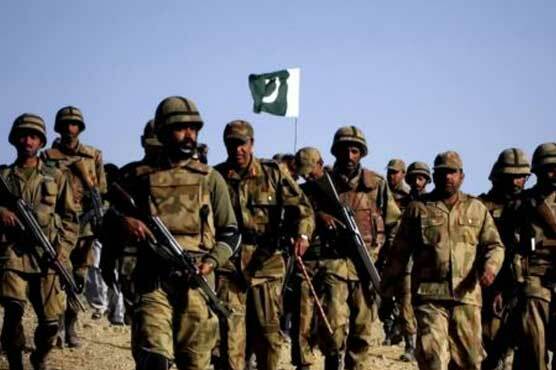 One soldier from Afghan National Army also embraced martyrdom due to a landmine explosion in Operation Zulfiqar in past 24 hours, the statement adds. MoD statement further adds that eight Improvised Explosive Devices (IEDs) were also discovered and defused by the security forces during the operation in past 24 hours. Security forces have possibly saved several lives by defusing the IEDs. In Past 24 hours two explosions claimed the lives of nine people and left five others wounded. Seven civilians all from same family were killed after their vehicle ran over a landmine in Andar District of Ghazni province yesterday afternoon. A man, three women and three children were killed in the explosion. Another explosion took place closed to a security check point in Khogyani district of eastern Nangarhar province last night which claimed the lives of two policemen and left five others wounded. Having failed to execute any major terror strike in the Kashmir Valley over the last few months and increase militant activity in the region, Pakistan’s Inter Services Intelligence (ISI) is now hatching a major conspiracy to target Indian assets in Afghanistan, including the embassy and consulates. 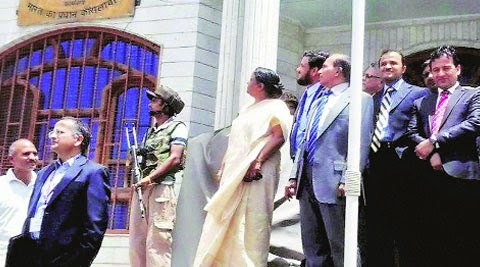 Top intelligence sources said security at these installations has been beefed up considerably in wake of these fresh inputs and even the staff working there has been advised to remain on high alert. 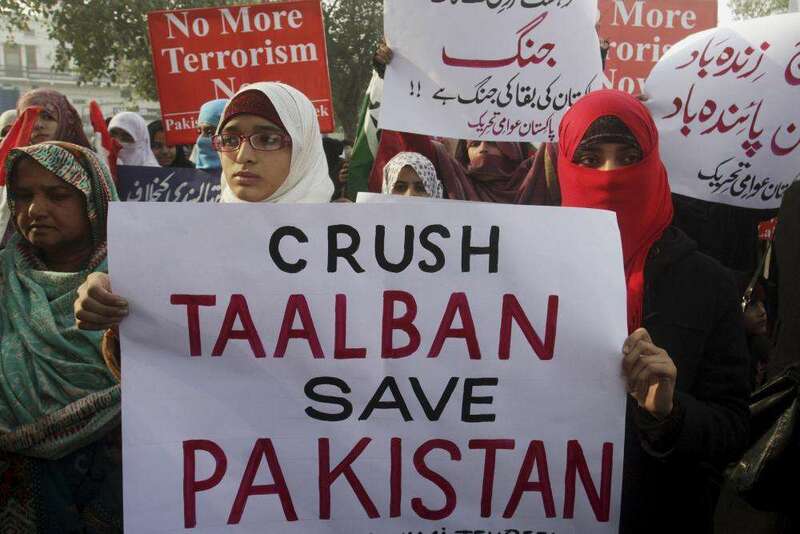 According to a report prepared by an external intelligence agency, the ISI has roped in both the Lashkar-e-Tayyaba and Taliban operatives for this purpose. Lashkar is also suspected to have carried out the attack on the Indian consulate in Herat in May last year with help of Pak security agencies. “Despite repeated attempts, Pakistan has failed to increase militant activities in the Valley except the recent attacks in Kathua. This is largely due to increased patrolling by Indian forces along the border and the pressure they have mounted on the militants operating in the Valley. Thus the ISI now wants to change its modus operandi and shift focus to neighbouring Afghanistan to target Indian assets there with help of Taliban also,’’the report states. India is actively involved in a lot of infrastructure and construction projects in Afghanistan helping the country re-build after a long internal war. Even America wants India to play a greater role in Afghanistan particularly in the over all security scenario once the United States starts pulling out its troops by end of this year. Thus, it becomes even more important to provide foolproof security cover to Indian assets in Afghanistan. According to this classified intelligence report, Pakistan is extremely skeptical of India’s growing presence in Afghanistan and specially the support that its receiving from America. “Pakistani security agencies will go to any extent to ensure that India does not stabilise its operations in Afghanistan and will try and reduce its influence. So they will encourage terror outfits to target our assets there,’’ a senior intelligence official said. Saudi Arabia said Thursday that five Muslim countries including Egypt and Pakistan want to participate in the Gulf-led military coalition against Huthi rebels who have seized large swathes of Yemen. Together with Jordan, Morocco and Sudan, they have “expressed desire to participate in the operation” against the rebels, which the kingdom dubbed “Firmness Storm”, Saudi SPA state news agency said. The kingdom’s ambassador to the United States announced from Washington that a coalition of 10 countries, including the five Gulf monarchies, had been set up to protect the Yemeni government. Adel al-Jubeir did not name other members of the coalition. The United States said it would provide “logistical and intelligence support” to the operation. The channel also said that Egypt and Pakistan would dispatch jet fighters and warships to take part in the campaign. Yemeni President Abedrabbo Mansour Hadi had urged Arab countries to intervene militarily as anti-government forces closed in on the southern city of Aden, where he had taken refuge. Yemen has been gripped by growing turmoil since the Huthi rebels overran the capital Sanaa in September. “This aggression will have no result except to spread terrorism and extremism, and increase insecurity throughout the region,” she said in a statement, calling for an immediate halt to the air strikes. Her comments were echoed by Alaedin Boroujerdi, the head of the Iranian parliament’s national security and foreign policy committee, who accused Saudi Arabia of irresponsibility. “The fact that Saudi Arabia has fanned the flames of a new war in the region shows its carelessness,” he said, in comments carried by the Fars news agency. Boroujerdi accused the United States of backing the Saudi air strikes. “America, which leads the fire mongering in the region, has supported this act and no doubt Saudi Arabia and some countries in the Arab cooperation council would not get involved without America’s permission,” he said. “Having imposed long years of crisis in Iraq, Syria and Afghanistan, America has in practice started another crisis and massacre on the Islamic world and this act is strongly condemned,” he added. Both conflict zones are off-limits to journalists, making it difficult to verify the number and identity of those killed. L’Iran è indispensabile come fornitore di energia per un’India priva di combustibili e fonti di gas e petrolio. E Nuova Delhi deve assolutamente controbilanciare – è una questione non soltanto di geoeconomia, ma anche di geopolitica – le necessarie importazioni di energia con le sue relazioni economiche e commerciali privilegiate con l’Occidente. I recenti “rumors” sulla possibilità che Washington possa applicare una qualche sanzione contro Nuova Delhi se questa continuerà ad approvvigionarsi di gas e petrolio iraniano nonostante le sanzioni decretate dall’Occidente contro Teheran, sono evidentemente fuori luogo. Non è interesse, infatti, di Washington perdere un prezioso partenariato economico con l’India pur di perseguire la sua volontà declamata di “punire l’Iran”. L’adozione di sanzioni contro società indiane ritenute “collaborative” con l’Iran sarebbe, né più né meno un “suicidio strategico”. Tehran, Dec 9, IRNA — Commander of India’s West Navy Admiral Shekar Sinha underlined the need for the deepening of defense cooperation with the Iranian Navy, and said that his force is ready to send its flotilla to Iran. “The Indian Navy has full readiness to expand relations between the two countries’ navies and exchange of a flotilla to Bandar Abbas port,” Admiral Sinha said in a meeting with Commander of the 28th Flotilla Captain Babak Balouch in Mumbai port on Sunday.He reiterated that the two countries’ navies have a lot of potential for joint cooperation, and said, “We welcome expansion of such collaboration. Captain Balouch, for his part, briefed Admiral Sinha about the 28th Flotilla’s missions and duties. The 28th Fleet of the Iranian Navy berthed in Mumbai on Thursday. “The 28th Flotilla of this force comprising Alborz warship, Bandar Abbas warship and semi-heavy Younus submarine as well as a 212 combat helicopter berthed at Mumbai port after travelling for 3,000 kilometers,” Lieutenant Navy Commander for Operations Siyavash Jarreh said last week. He underlined that the purpose for dispatching the 28th flotilla is both maintaining the security of shipping lines and conveying the message of peace and friendship to the regional countries, and said, “This is the first presence of Iran’s semi-heavy Younus submarine in the eastern waters of the Indian Ocean and port of Mumbai in India. The Iranian Navy’s 28th Flotilla will berth at an important port in an eastern Asian country later in December. Earlier this week, Iranian Navy Commander Rear Admiral Habibollah Sayyari announced that the navy’s 28th Flotilla will be dispatched to Mumbai port. In August, the Iranian Navy dispatched its 27th flotilla of warships to the high seas to protect the countryˈs cargo ships and oil tankers against pirates.